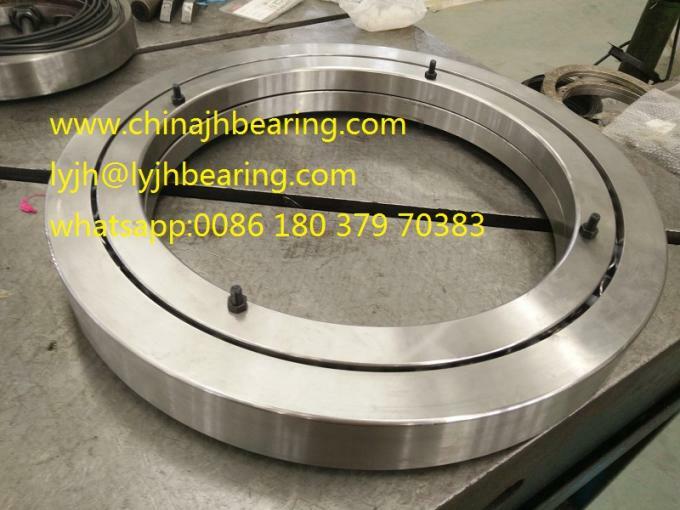 XR820060 Crossed roller thrust bearing has two kinds of XR and JXR. They can withstand high overturning moments. 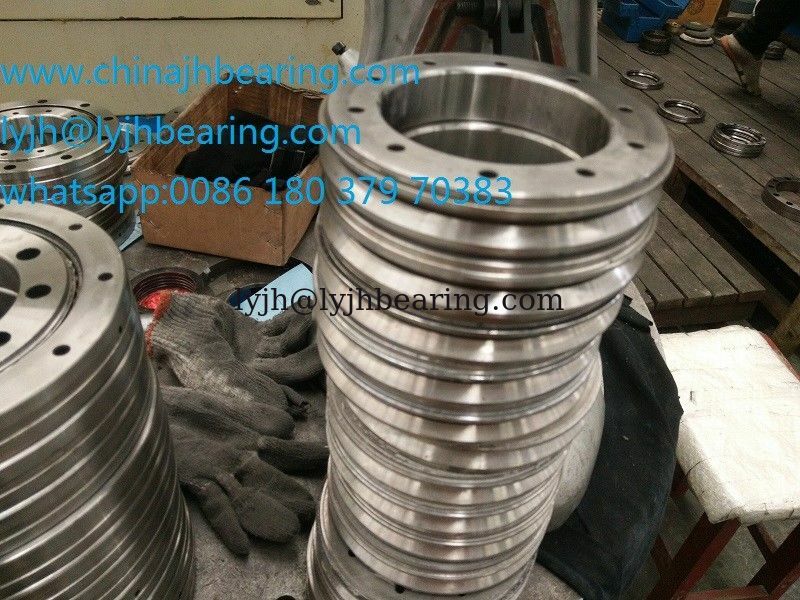 ·Application: machine tool table bearing for vertical boring and grinding machines. 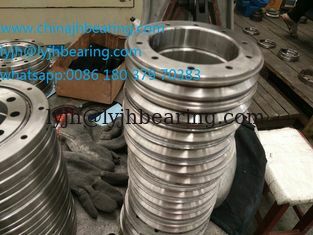 ·Other applications include various pivot and pedestal applications. ·The delivery time : in stock, If ex-stock,It will need 10 days.